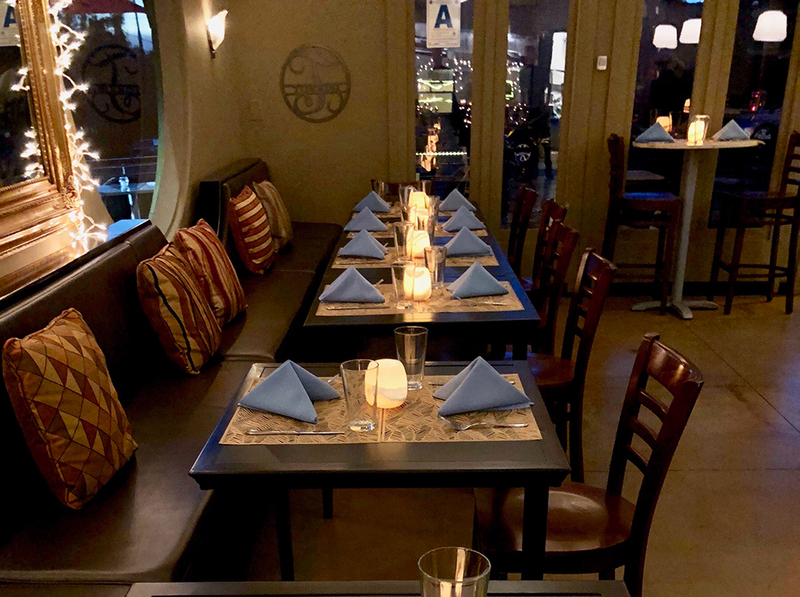 Mia Trattoria opened 1 year to the day after The Torrisi Family welcomed their daughter, Mia, into the world. The Torrisiʼs wildly popular il Tartarughino (the little turtle) Piano Bar & Fine Dining Experience located in the center of Rome hosted celebrities and locals alike. They then expanded beachside, running La Casetta, a resort on the sea in Ostia boasting every fare food from fresh seafood to pasta. Sergio came to San Diego 5 years ago with a dream to start his own business and met his wife, Jordana, shortly thereafter. Starting his new life from scratch, Sergio swiftly worked his way up from an “under the table” server to being recruited for some of the premier hospitality destinations in the United States. Amongst them: Hyatt Indian Wells, the 3 times James Beard Award winning Chef Bartolottaʼs Italian seafood restaurant at Wynn Las Vegas, and recently directing the 5-Star Forbes winning restaurant Belvedere at The Peninsula Beverly Hills. Fate stepped in late 2016 with Miaʼs arrival, reuniting the entire family and fueling their reality for the American dream. 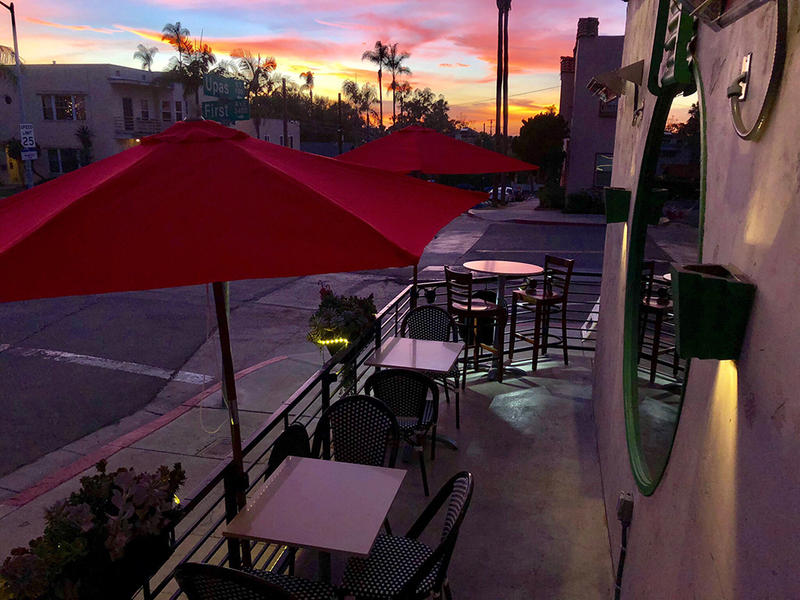 At Mia Trattoria, we are so excited to welcome you into our “little Italian family” and hope to become San Diegoʼs favorite, genuine taste of Rome.